The boys from Canberra crew Party By Jake have been throwing some insane bashes lately. With a mission to fuse music and fashion they're doing some rad things for ACT nightlife. The last two gigs have featured Pete Versus Toby and MyPetsQuare and now we have been invited to get involved with April's event. 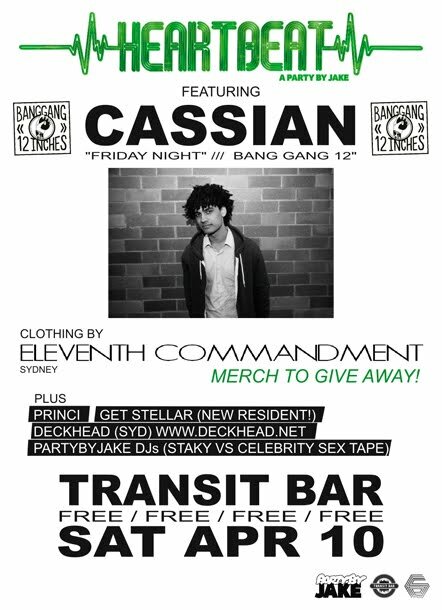 There will be giveaways and discounts for everyone attending, as well as some killer tunes pumping all night from the likes of Cassian, Princi and Get Stellar. We have also taken the liberty of hand-writing the best and worst pick-up lines we know on all the discount cards so you have no excuse for not cracking onto that hottie you've been eyeing. You don't even have to talk to them, just hand them the card and you're guaranteed to get laid. Or get punched in the face. Either way it should make for a fun night. 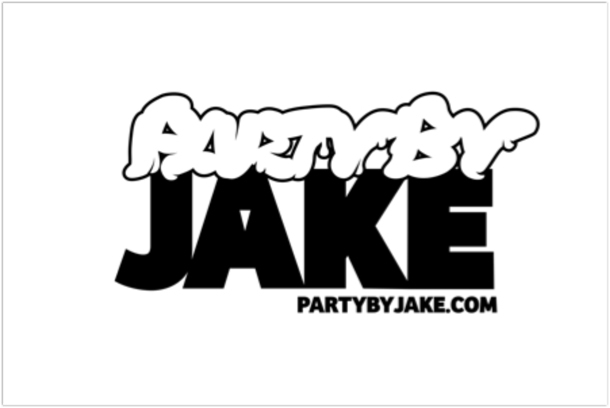 For more deets check out the facebook group or event or cruise on over to the Party By Jake website.